I've always been throwing side arm. I started to play at shortstop and i naturaly threw side arm. 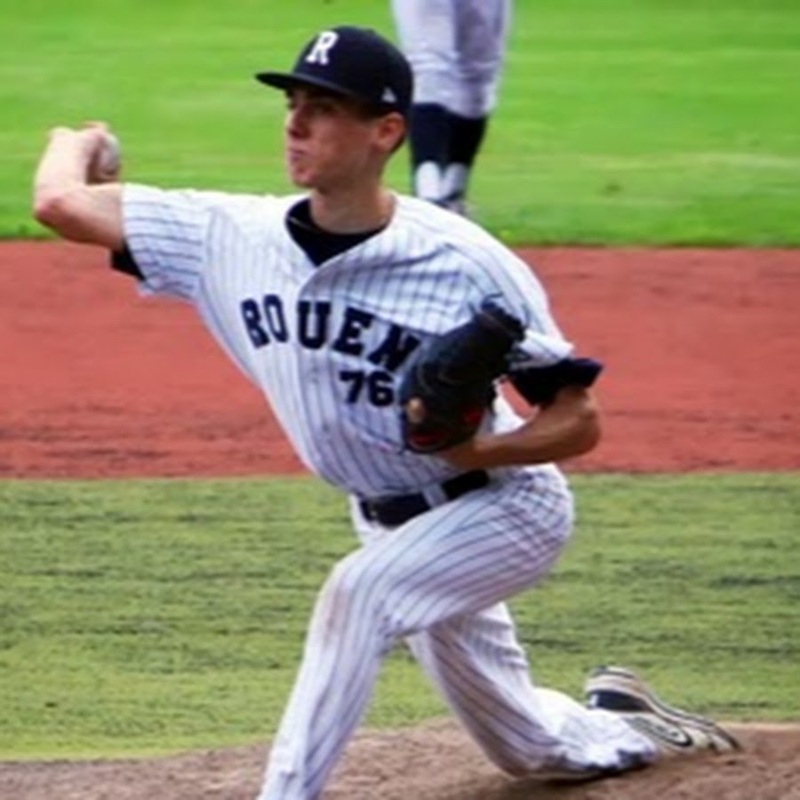 I was at the French Academy in Rouen and the manager from Rouen Huskies D1 came to see me and told me that I had a good arm action with a natural mouvement while throwing the baseball so he makes me work on the mound and I've never quite it. The advantage is that it gives extra mouvement to my ball when i throw and it impresses some of the hitters. I don't think that i could havé the same success without the sidearm action. It give a lot of late mouvement to my fastball and hiter are pretty impress and out of their comfort zone with a baseball that move like this.